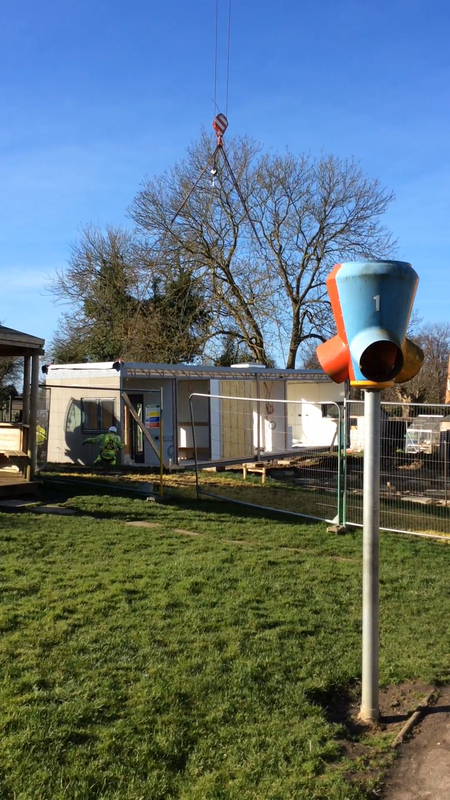 See the exciting development of our new Out of School Club and Pre-school Building unfold in the slide show below and keep up to date with any useful information. 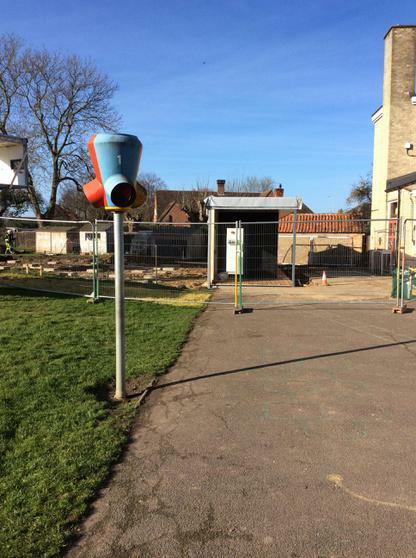 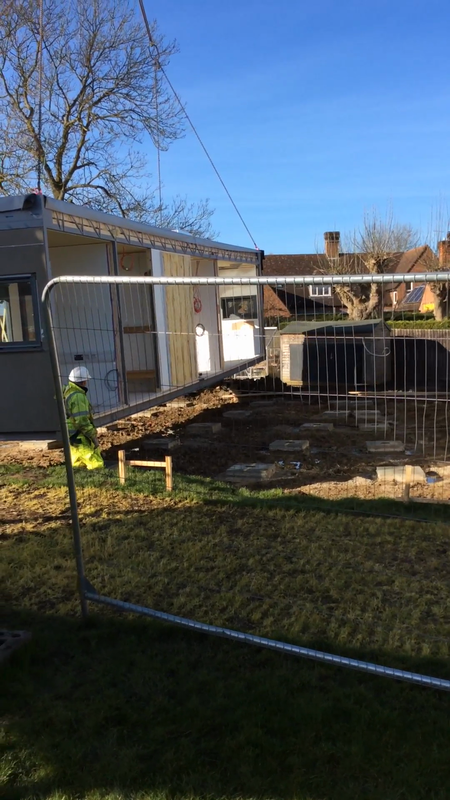 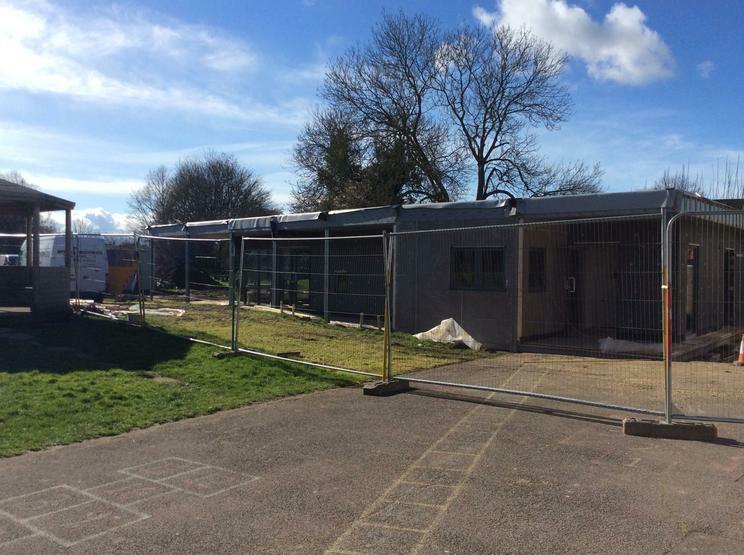 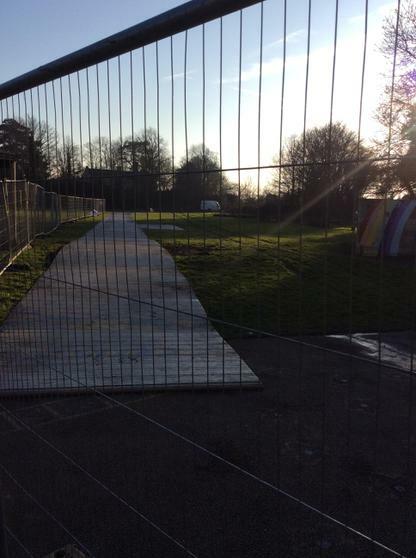 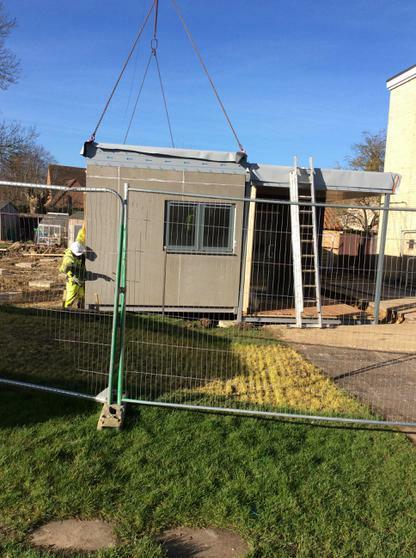 The classroom door to Reception Class cannot be used as the ground is prepared for the new building. 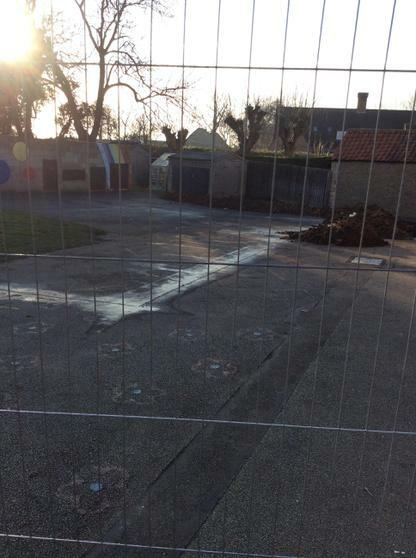 Please use the KS1 door and Miss Wade will come out to collect the class. 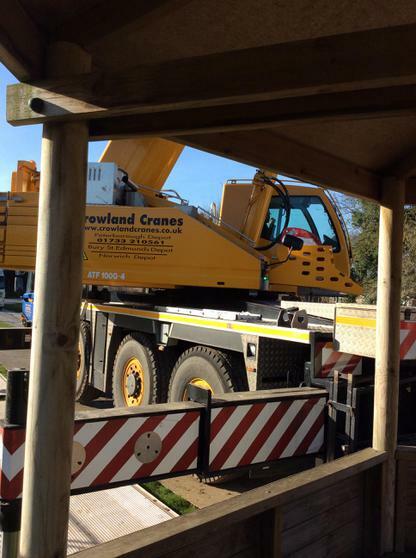 Home time will be 3 pm for Reception class to ensure the children leave safely at the end of the day. 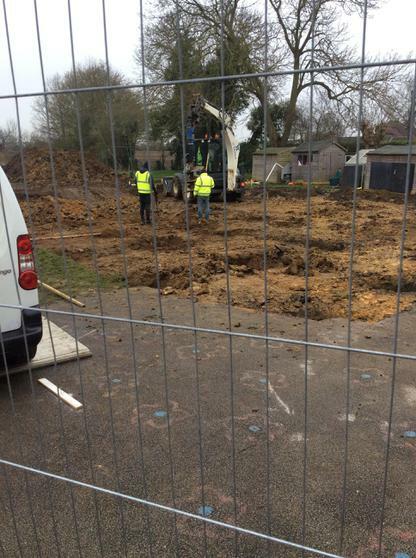 Builders are now excavating the ground and digging down ready to lay the foundations. 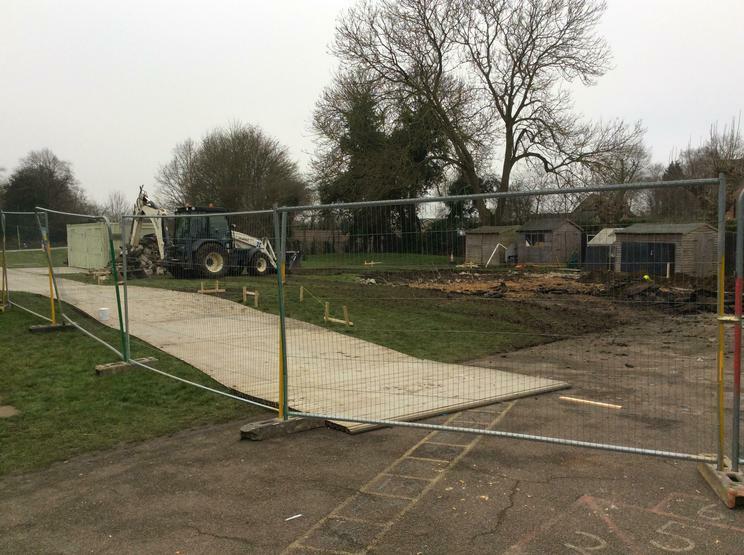 The foundations are now ready and the external shell of the building will be delivered by crane during half term on Thursday 23rd February. 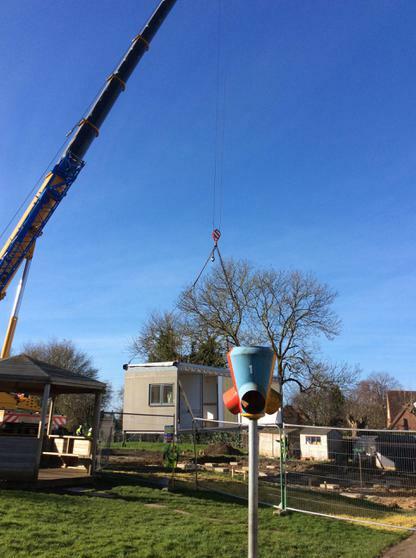 Storm Doris delayed delivery by a day but the building is now being craned in and will be installed by the end of the day. 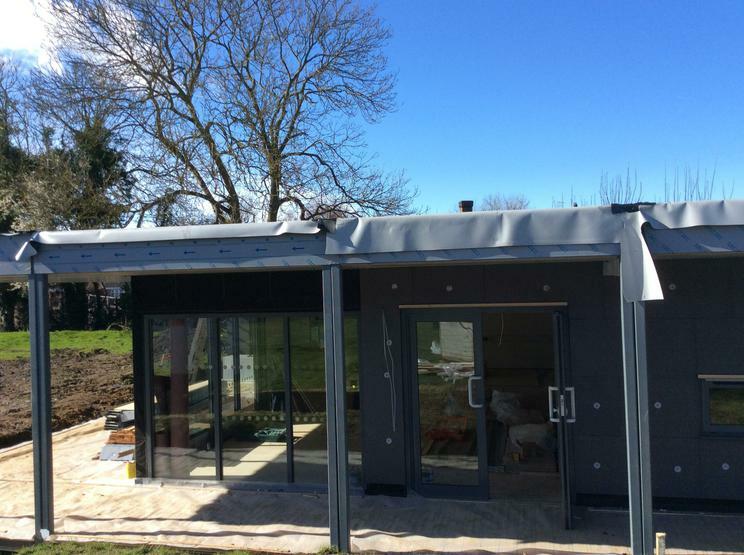 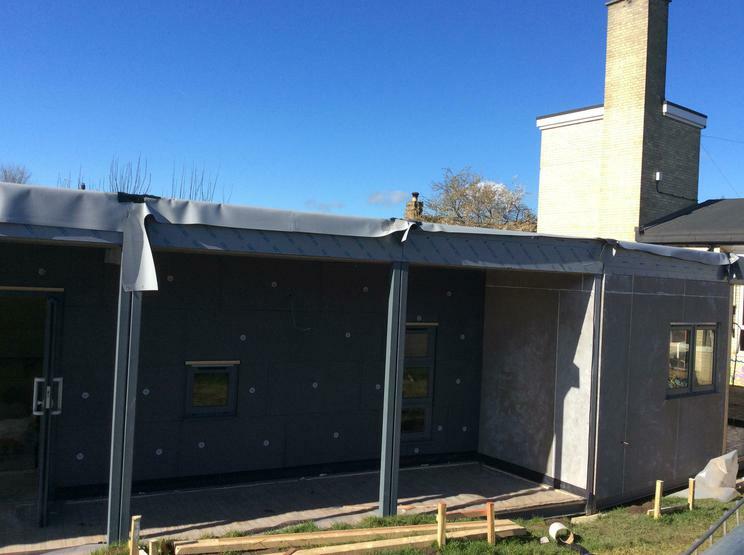 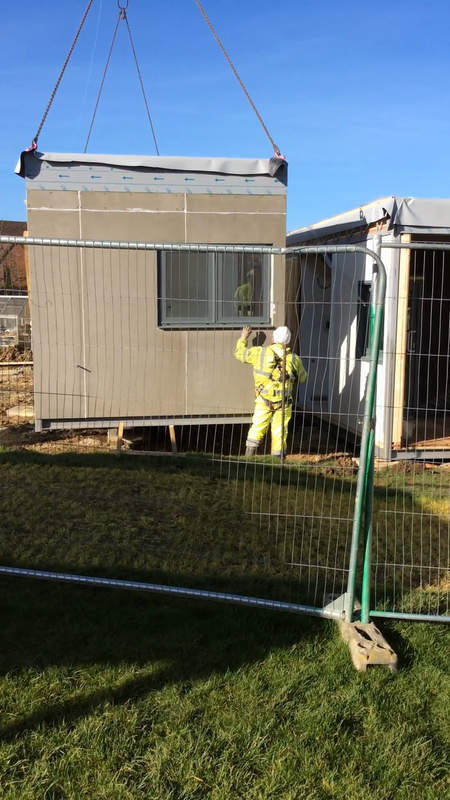 The building is now in and will be clad with stone and the interior fitted. 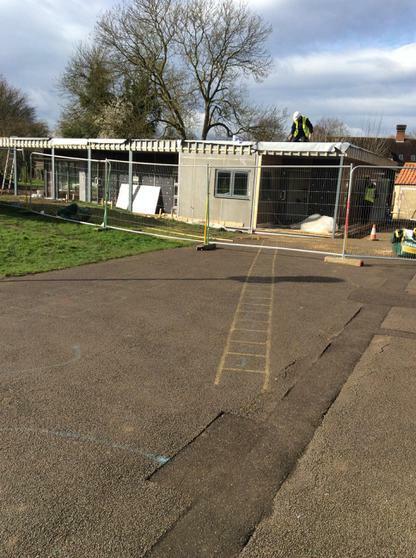 External brick work being laid to sides of building. 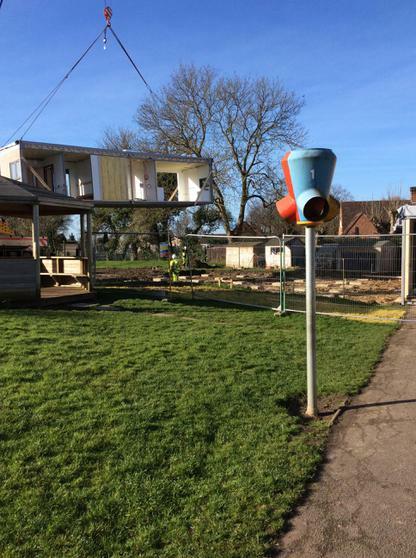 A first look inside - see photos below!